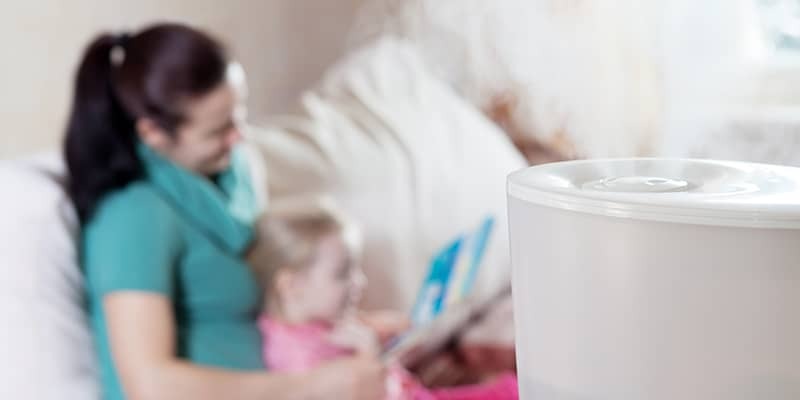 An air cleaner/purifier automatically removes airborne contaminants such as dust, pollen, pet dander, mold spores, dust mite feces and second-hand smoke. In fact, today’s latest products are becoming increasingly capable of capturing a greater number of bacterial, viral, and DNA particulates. While often marketed to allergy sufferers and asthmatics, everyone can literally breathe easier knowing that far fewer of these vile substances are finding their way into our loved ones’ lungs. A professionally installed air cleaner is fitted to the size of your home and level of filtration you need. Not all air cleaners are the same. You can trust Robison to match your needs with the right product. To learn more about our total support for air cleaners / purifiers, please contact us today.